Emily Maddison, Miss Universe Jamaica. Emily Maddison is having the time of her life. 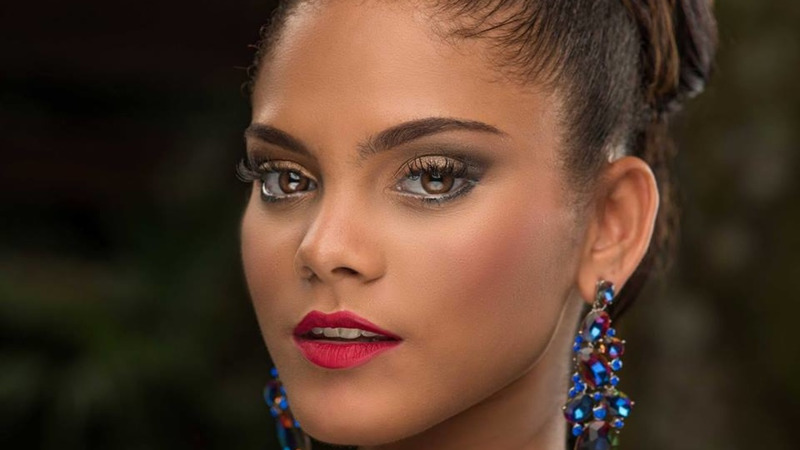 The 19-year-old beauty is enjoying her run as the Miss Universe candidate for Jamaica considering that a year ago she was contented to be a tomboy and had never modelled a day in her life. 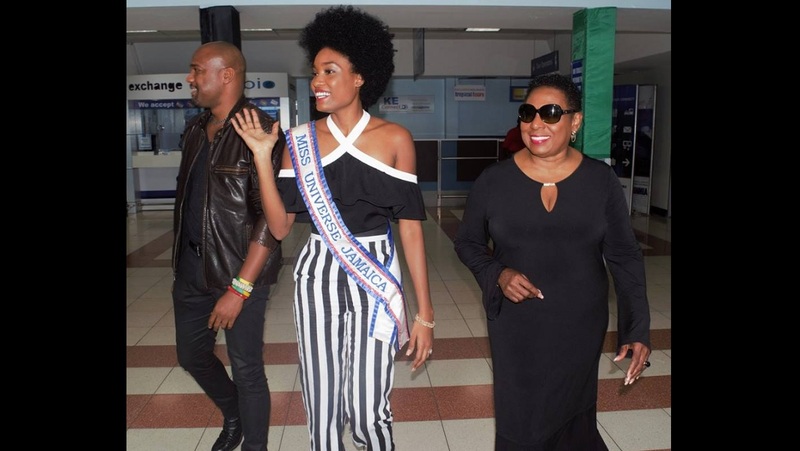 Loop caught up with Maddison while she was in Trinidad and Tobago for Style Week. 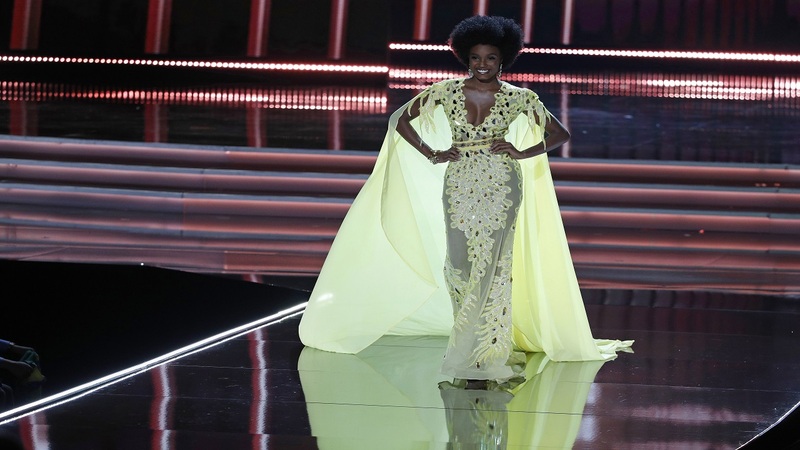 She was accompanied by Jamaican Miss Universe franchise holder Mark McDermott of Uzuri Designs and graced the runway in one of their gowns. 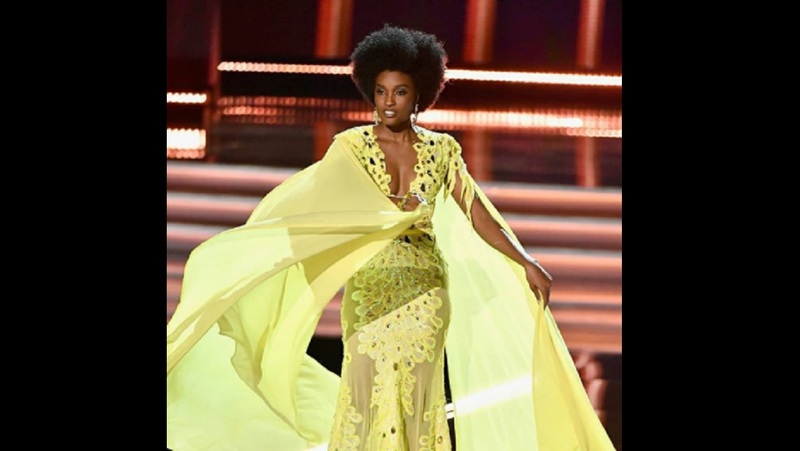 The former Campion student said she is taking a gap year to enjoy her stint as Miss Universe and plans to take up her scholarship to the University of the District of Columbia in Washington DC to probably study psychology which she loves. She is also hoping to line up some modelling jobs as she has fallen in love with it. We spoke to Maddison about her decision to enter the competition, her reign and her involvement in the He For She Campaign.